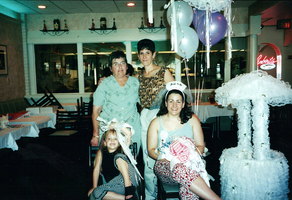 Provide comfort for the family of Marie Santone with a meaningful gesture of sympathy. 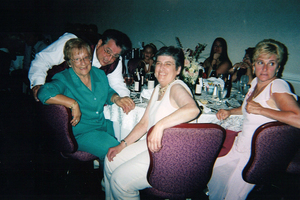 MARIE RITA SANTONE, age 68, passed away on Sunday, February 24, 2019, at Holy Redeemer Hospital. Marie was born on March 14, 1950, in Philadelphia, a daughter of the late Joseph W. and Pasqualina (nee Urbano) Santone. Marie was retired from Houghton International. She loved spending time with her nieces and nephews- Joe and his wife Krista, Tom and his wife Cori, Lisa and her husband Steve, Amy and her husband Brad, and MaryBeth and her husband, Andrew. She has many great nieces and nephews. She is survived by her brother Tom Santone and his wife, Cindy and her sister-in-law Betsy Paliwoda and her husband Walt. Marie was a very special and caring person. She suffered for many years with scleroderma. She is now healthy again and has been reunited with her parents. Relatives and friends are invited to her viewing Thursday February 28, 2019 10:30am until 12:00pm at LOUIS A. DiGIACOMO, INC. FUNERAL HOME, 1055 Southampton Rd., Philadelphia, immediately followed by services at 12:00pm. Interment Resurrection Cemetery, Bensalem. 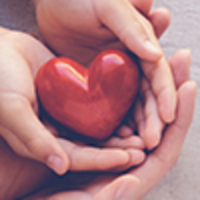 In lieu of flowers, memorial contributions can be made to scleroderma.org. 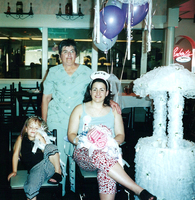 Share memories at www.DiGiacomoFuneralHome.com. Donations are being accepted for: SCLERODERMA FOUNDATION. 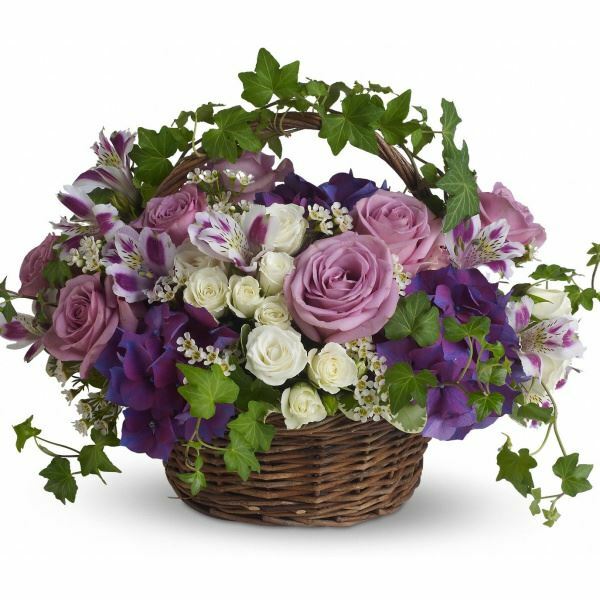 From the Officers and Staff of DL 98 sent flowers to the family of Marie Rita Santone. In loving memory of Marie Rita Santone. From the Officers and Staff of DL 98 purchased flowers for the family of Marie Santone. Our sincere and deep sympathy to her family. She was an outstanding women and her love for you was admirable. I’m glad that we got to know her.